Keough has been actively working with State of Rhode Island Archives and History Museum, providing them with a Programmatic Level Cost Estimating and Owner’s Program Management Services for their new construction Project. 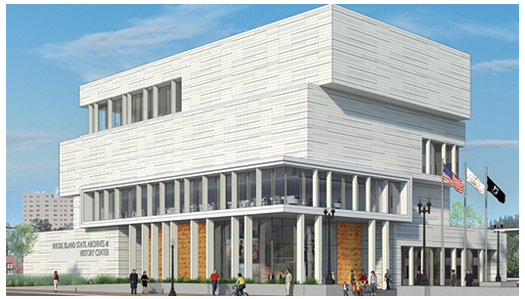 The current RI Archives and History Museum is located on Westminster St in Providence and has plans to develop a two story, 52,000 SF new Archival Building. The goal of this project is to preserve Rhode Island’s long and rich heritage as one of the original 13 American colonies by constructing a State of the Art facility to house and display the State’s historical artifacts and the provide opportunities to educate and inspire the public of our local history. Keough is diligently working with the Museum during this critical review phase.